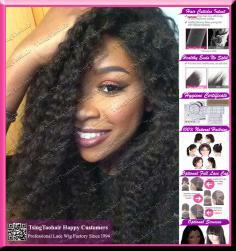 TsingTao Hair Products Co., Ltd. is a Lace Wig Manufacturer who has over 20 years experience in hair industry with advanced hair production technologies, skilled staff and strict Quality Control inspection systems, having amazing products selections, competitive prices and exceptional service. 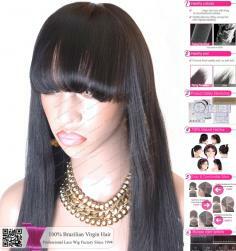 Tsingtaohair specializes in offering full lace wigs, lace front wigs, glueless lace wigs, virgin hair lace wigs, silk top ( hidden knots) lace wigs, lace frontals, lace closures, hair extensions, tape wefts, pre-bonded extensions, clips-in extensions, micro-ring extensions, pu skin wefts, man's toupees etc. 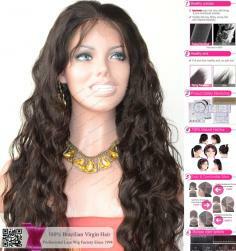 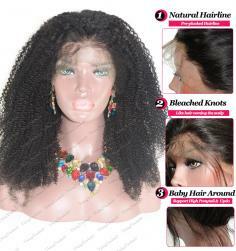 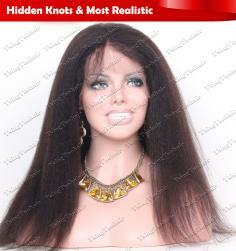 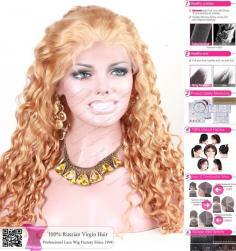 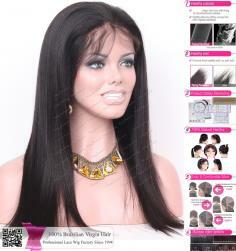 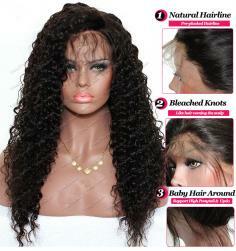 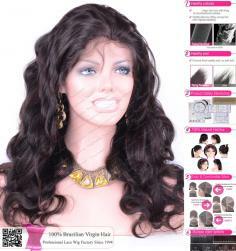 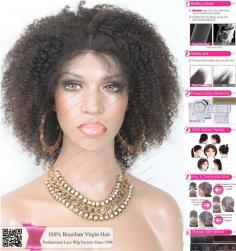 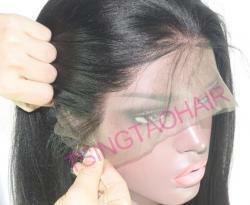 available in various lengths, textures, and colors, being a true lace wigs world in your mind!